Anyone who envisions a Florida yard as a manicured lawn with a lone palm tree and a plastic pink flamingo should read this book. Actually everyone in Florida should read this book. 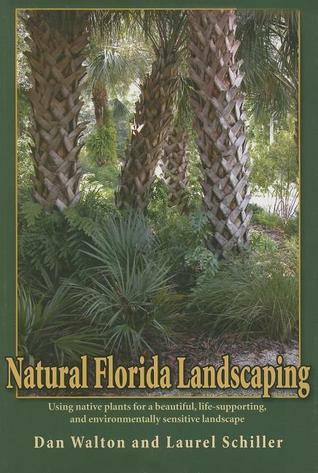 With specifics on different varieties of Florida native plants, it presents the challenges and solutions to gardening in Florida with an enthusiastic and progressive spirit. Written by local experts, this book infuses the philosophy of planting natives with detailed and experienced specifics of those natives. It encourages me to be environmentally sensitive by viewing gardening not only on a smaller and more personal aesthetic level but on a grander scale that impacts all forms of life - I can make a difference with something as simple as my yard - that is empowering.